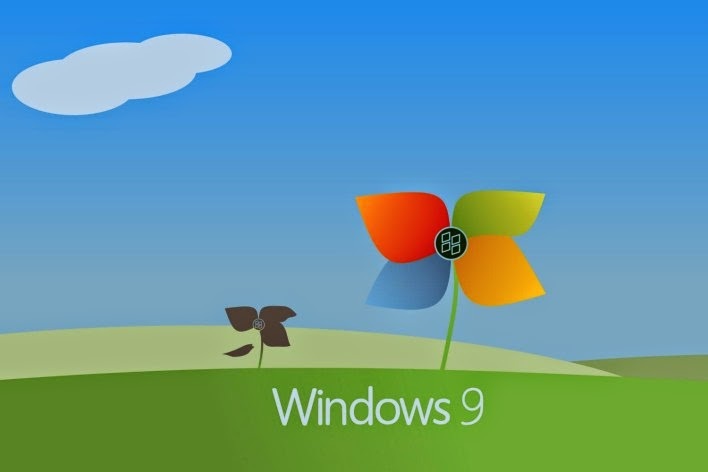 The countdown for the next generation of Microsoft's operating system Windows 9 is launched, on the past few days an unofficial release date of Windows 9 surfaced on the internet reporting that the OS will be available for testing in Q2 or Q3 2015. The leaked small snapshot show something like core build date of Winodws 9 preview version, if info valid, then we must see the official version of Windows 9 somewhere in the Q4 2015. Windows users want a combination of Windows 7 and Windows 8 with the remove of some unsuccessful features such as Metro style, put back the Aero glass, to bring back the Windows compatibility and more in addition to DirectX 12 integration.